Due to the dynamic consumer shopping landscape, it is ever more important for bricks and mortar retailers to understand the effectiveness of in-store promotional initiatives and pricing changes, in order to drive sales, build customer loyalty and maximise revenue. Thanks to the dynamic consumer shopping landscape, it is more important than ever for bricks and mortar retailers to understand the effectiveness of in-store promotional initiatives and pricing changes, in order to drive sales, build customer loyalty and maximise revenue. 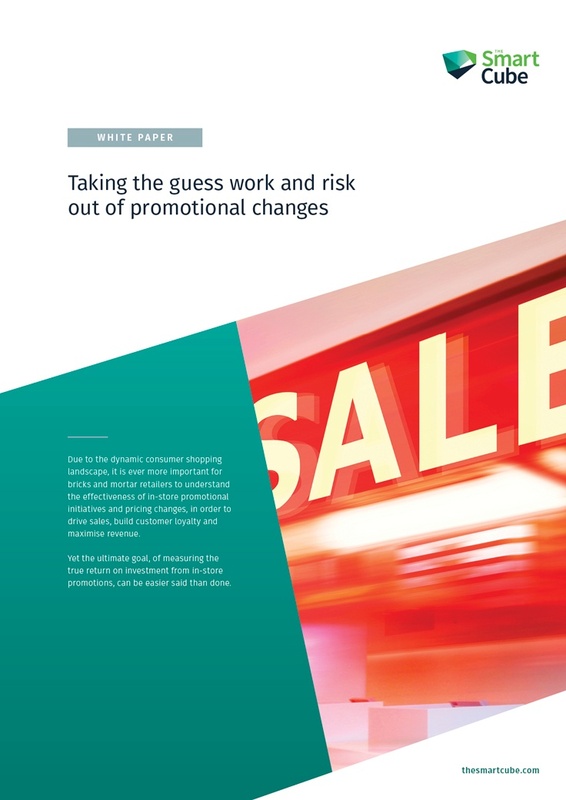 Our white paper discusses the key challenges of how to know the real sales of a product in the absence of any promotions and pricing initiatives – often defined as baseline sales.